No Buyers Fees will be charged. What you bid for the item is what you pay for the item. All sales are final. 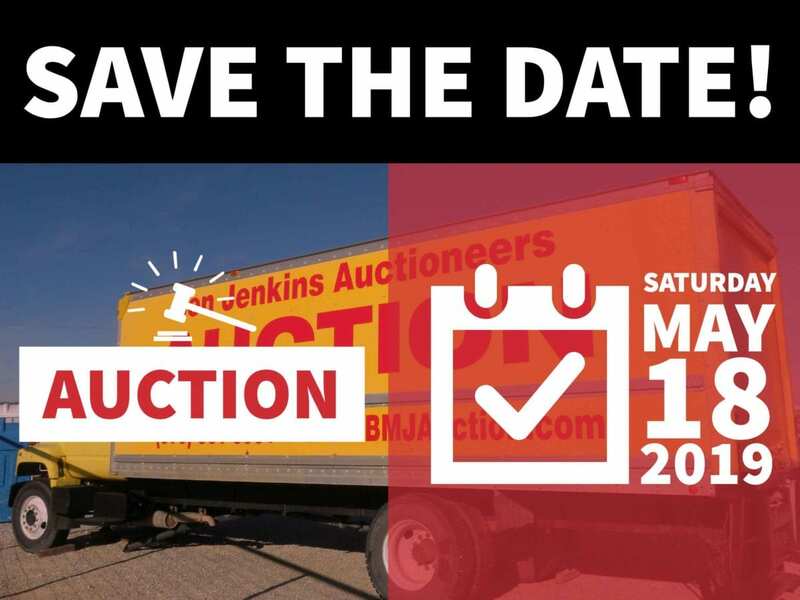 All items must be removed from the yard within 10 days after the auction, Forklift will be provided by the auctioneers. Thus bring your trucks and wreckers. Terms of Payment: CASH or CHECK ONLY with bank letter of credit from your bank, unless you are pre-approved by the auction company to write a check for payment. All purchases must be paid for in full the day of the auction. Notice: We DO NOT ACCEPT DEBIT/CREDIT CARDS, no exceptions.